The Mustang II is a high performance side by side seating aircraft designed for both sport and cross country flying. It is unmatched in speed for the dollar and ease of construction. It features a tapered wing, helping to make it a solid cross country airplane capable of high and long IFR flights. A laminar flow airfoil helps to give the Mustang a cruising speed of 215mph on 180hp. Our 160hp prototype makes the trip from Detroit, MI to Tampa, FL in a little over 5 hours burning about 40 gallons of gas. Day trips within a 400 mile radius are easy. Due to aerodynamic as well as geometric washout in the wing, the Mustang has very good stall characteristics. At gross weight the wing loading is 16.5 lb/ft^2, high enough for a good ride but still allowing for a stall speed of 58mph in the landing configuration. The Mustang II has an excellent stall/spin safety record and compares quite favorably to other homebuilt as well as factory built designs. Most new Mustang flyers have less than 300 hours total time. 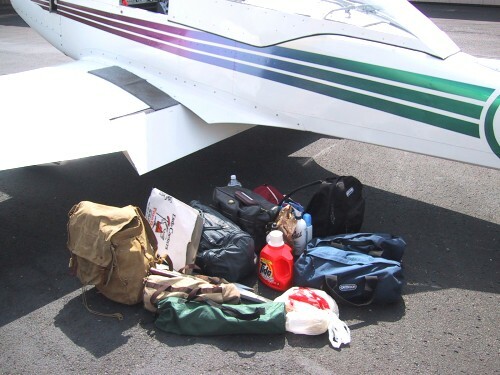 Transitioning into a Mustang II can be compared to stepping up to a Cessna 182 Skylane. With fixed landing gear it has very good short field capabilities operating off of sod strips as short as 1600 feet with a large safety margin. The average final cost to build a Mustang II from the standard kits is between $45k and $55k. The kits that we are producing today allow typical builders to complete the airplane in 2-4 years part time work depending on the kit options and individual work habits. Quick build options such as the completed wings help to get builders in the air faster and help ensure the best performance possible. For those who wish to fill their instrument panels with all of the latest electronics there is room for full IFR instrumentation. Mustang II's have logged thousands of IFR hours. The Mustang is not only a capable cross country airplane but a comfortable airplane. 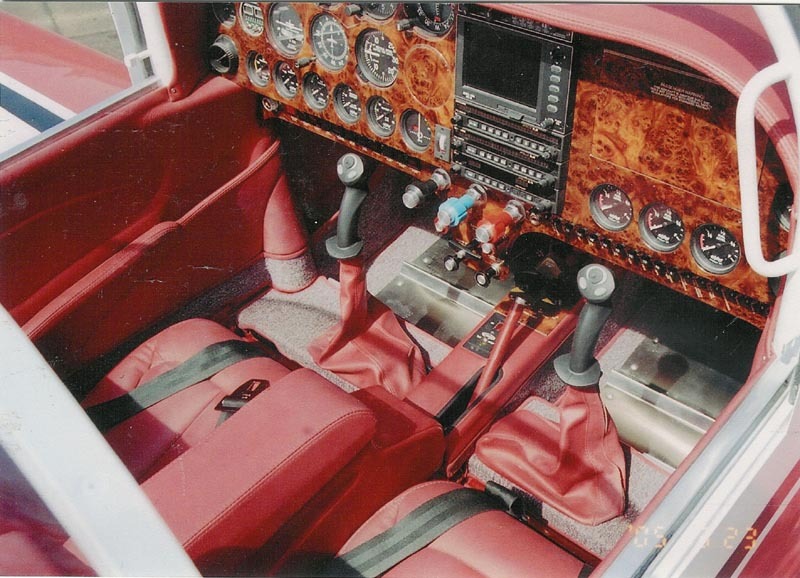 The cockpit is about 39 inches wide, the same as a Cessna Skyhawk. Headroom is not a problem with our sliding bubble canopy. It can be custom fit for the tallest of pilots. Most builders now use the larger T-18 style canopy for more headroom on the sides. The baggage compartment located behind the seats will hold up to 80lbs. There is space in the tailcone for additional storage if careful attention is given to the center of gravity. At 1350 pounds gross the design is fully aerobatic to +6/-4.5 G's. Ultimate strength is 9 G's and it has a roll rate of over 180 degrees per second. It's controls are light and responsive making it a good "sport" aerobatic airplane with proper training. The rugged airframe is well proven over its 41 year history with an excellent safety record. We are very proud of the design's strength and reliability. Why a Mustang II ?